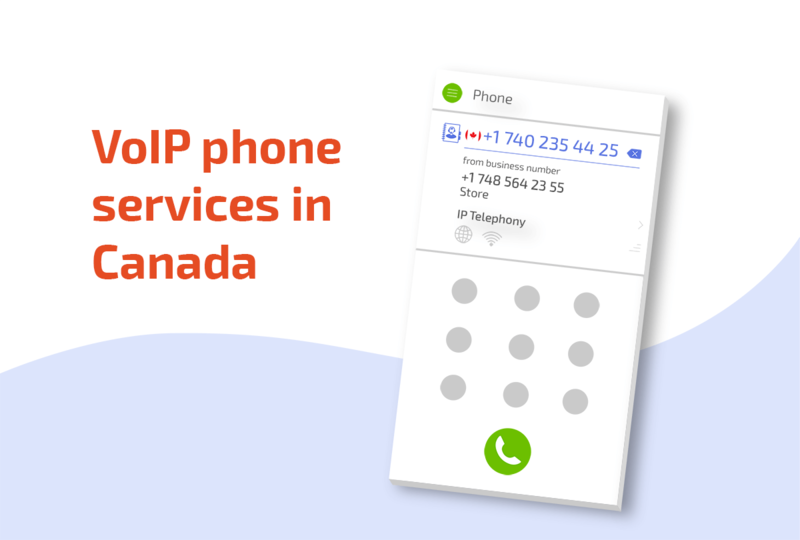 There are dozens of VoIP providers to choose between, and when you buy a virtual phone system, you should be confident in your decision – in why you’re choosing that particular company. MightyCall vs Phone.Com Review: Which Offers You Better Value? Compared to Phone.com, MightyCall is more flexible as no hardware installation is required to use the system. Line2 gives users the convenience of a second phone line with a set of basic VoIP features. While it’s convenient “lite” VoIP software for personal use, using Google Voice for business is like putting a foot into the wrong shoe: you can pretend it fits, but not for long. We put together a list of the best accounting software packages for small businesses. Our parameters were price, ease-of-use, and product features. A quick MightyCall vs TalkRoute review. How well does TalkRoute hold up to its competitors? Is it good value for the money? Does it provide enough features? RingCentral heavily “suggests” renting or buying special hardware (phones and equipment) to maximize your use of the system. In this article we cover: things to consider when selecting a virtual phone number provider and why choose MightyCall over Grasshopper. 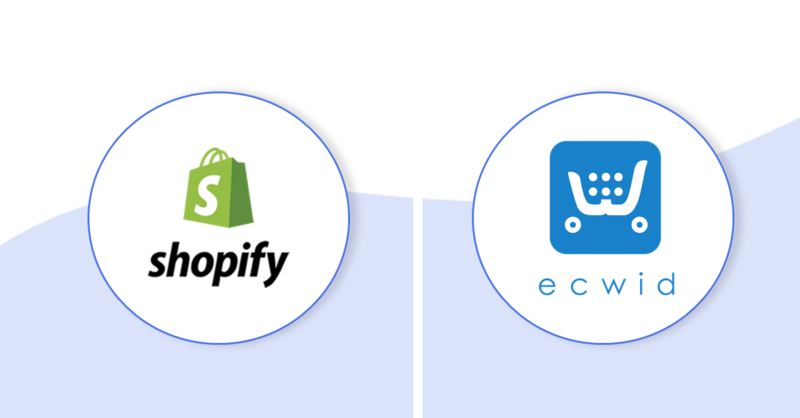 Shopify and Ecwid. We’ll compare and contrast the two extremely popular online store builders for small and medium-sized business and take the challenge out of making friends with e-commerce. MightyCall vs eVoice Review: Where Does Your Value for Money Lie? With Nextiva you only get long-term contracts, spam chatbots asking for your phone number, and a VoIP system that is simultaneously more expensive than average and less flexible. OneBox is nowhere near the value of MightyCall, or even most of the companies in the VOIP market. It’s paramount to understand that VirtualPBX’s prices are per user. That means that unless you’re a solo entrepreneur, you should (at the least) double those prices before asking if they hold the best available value on the market. MagicJack is cheap, but for just 1 phone number with no extensions, no team-designed features, no advanced calling features, and no integration, it isn’t a proper business VoIP choice. MightyCall vs Phone.com: both are great values, but you need to dig deep to decide which is better for you. If your business is 2 or more people, the functionality and flexibility of MightyCall’s system will help you so much more than Line2. Vonage Review: Pros & Cons. What are the alternatives? The virtual phone system for small business. What Can a Virtual Phone System Do for Your Online Shop?